This fish stew is easy to fix in the slow cooker. 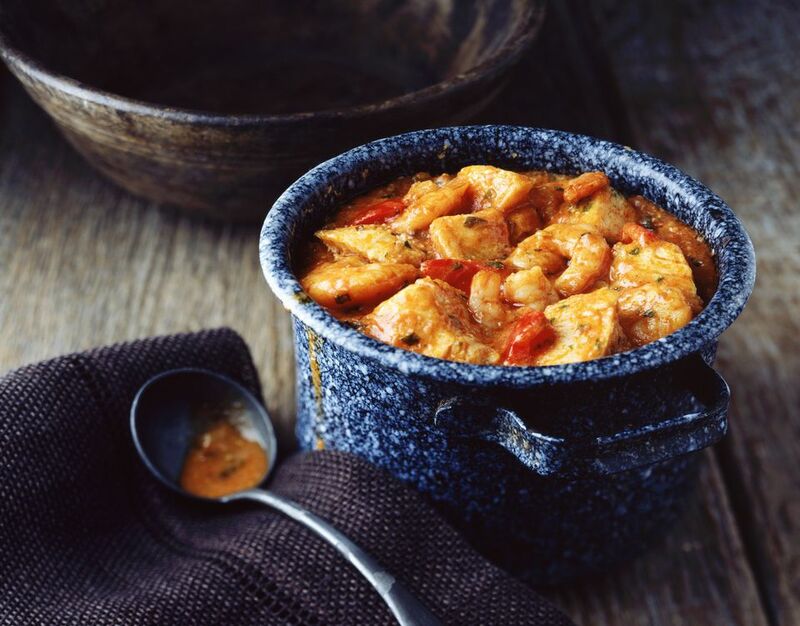 Serve this fish stew with biscuits or crackers and a tossed salad for a delicious family meal. Combine all ingredients in crockpot. Stir gently, but thoroughly. Cover and cook on HIGH setting for 3 1/2 to 5 1/2 hours. Garnish with parsley. Makes 4 to 6 servings.